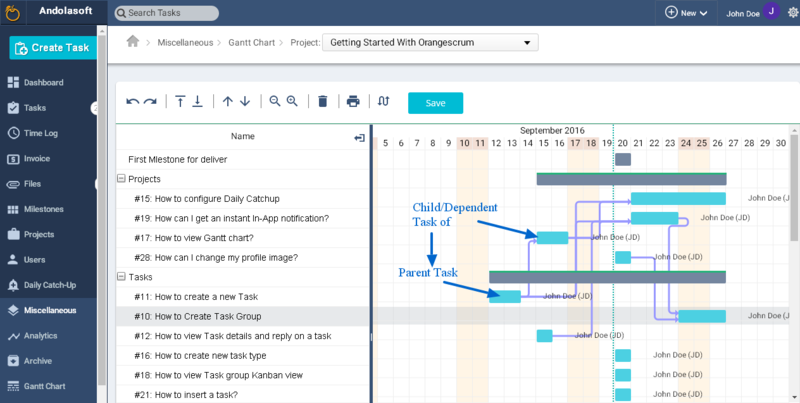 Home Gantt Chart Why I am unable to start the task? Why I am unable to start the task? It is because the task is dependent task. You can’t change the status of the dependent task unless you finish the parent task. 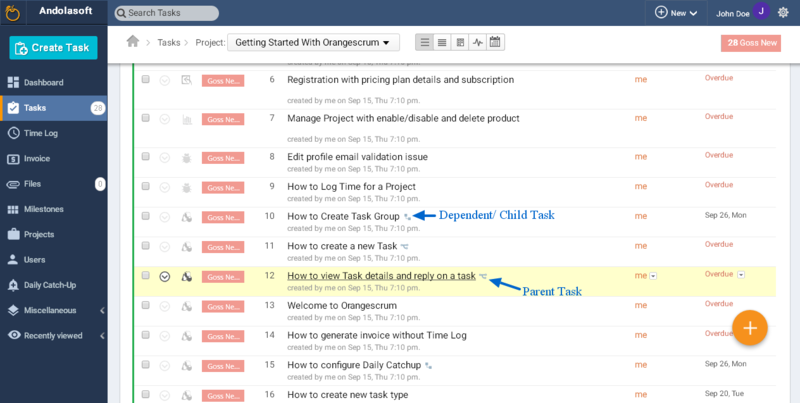 Receive fresh articles on what's going on with Orangescrum and many more exciting infomation delivered to your inbox.